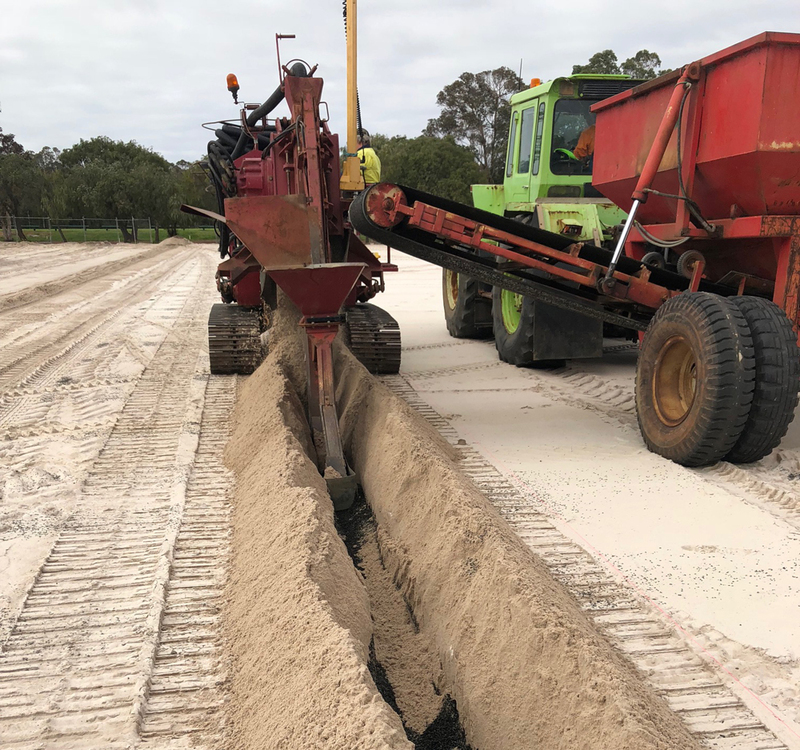 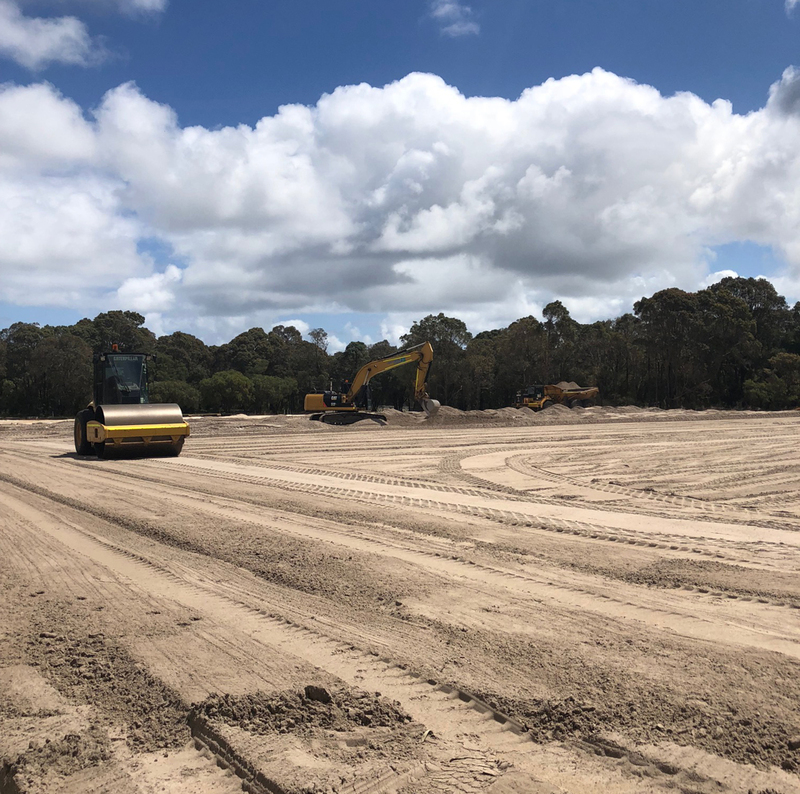 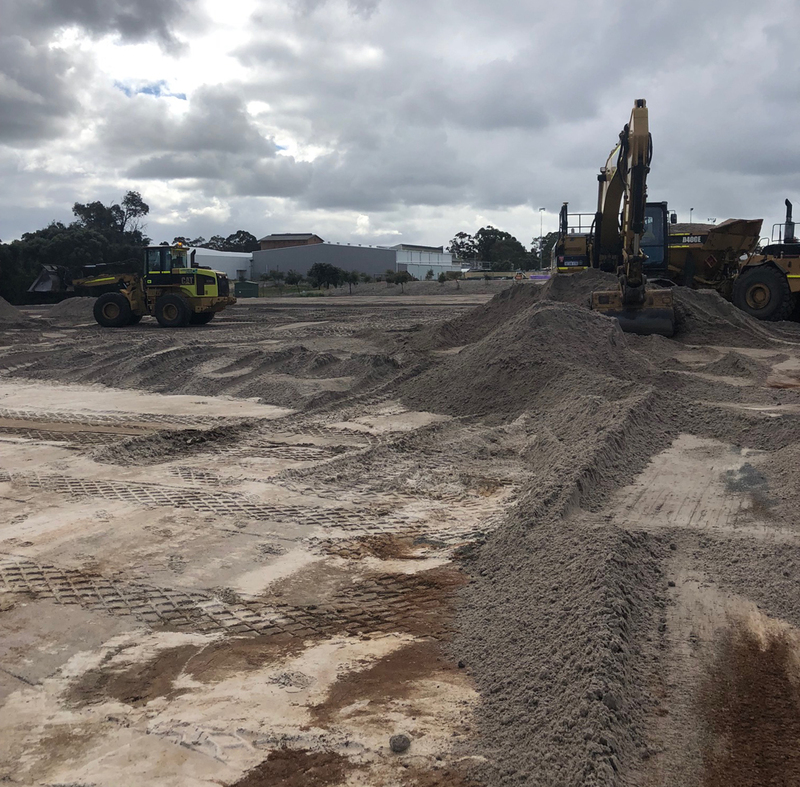 Leeuwin Civil was engaged by the Shire of Augusta Margaret River to construct a full-sized playing field (oval) at Gloucester Park in Margaret River. 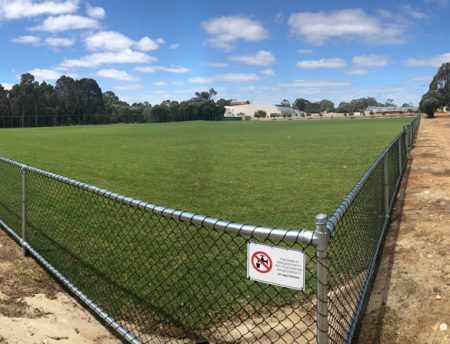 The area was the last of the sections to be allocated and had an area totalling 12,000m2. 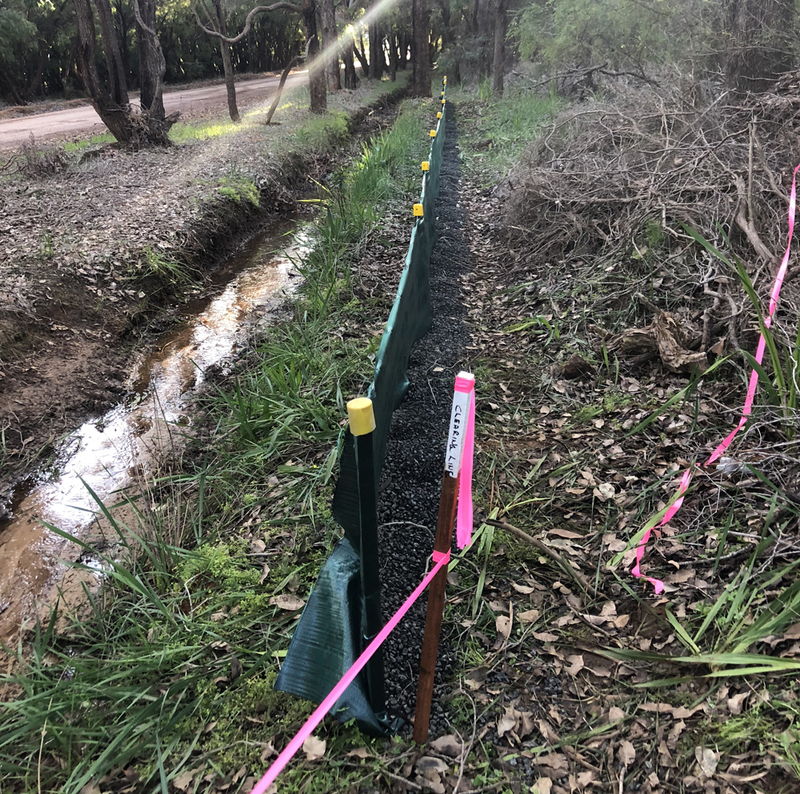 • installation of minor drainage works.